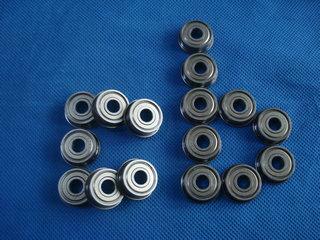 We have 180pcs of BNUP2660172 bearings in stock now. 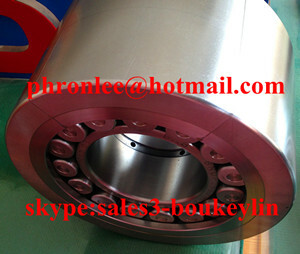 Please feel free to contact us if you have any request for BNUP2660172 bearings. 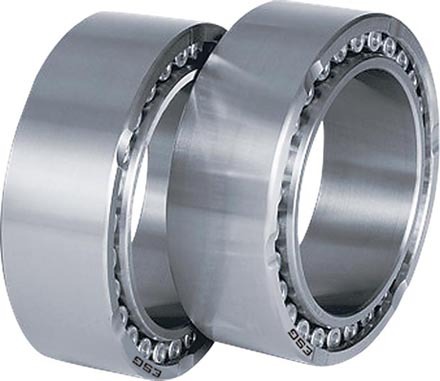 bearing 4R6202 for steel rolling mills, users from Italy, Russia, Romania, Czech, Turkey, Egypt, India, and USA.